Building dreams powered by healthy and beautiful smiles. Whether you come to our office for cosmetic dentistry — like veneers and teeth whitening — or for major restorative dentistry and dental implants — you can trust that your oral healthcare and overall wellness are our focus. Your trusted dentist and dental team in Gainesville, FL. 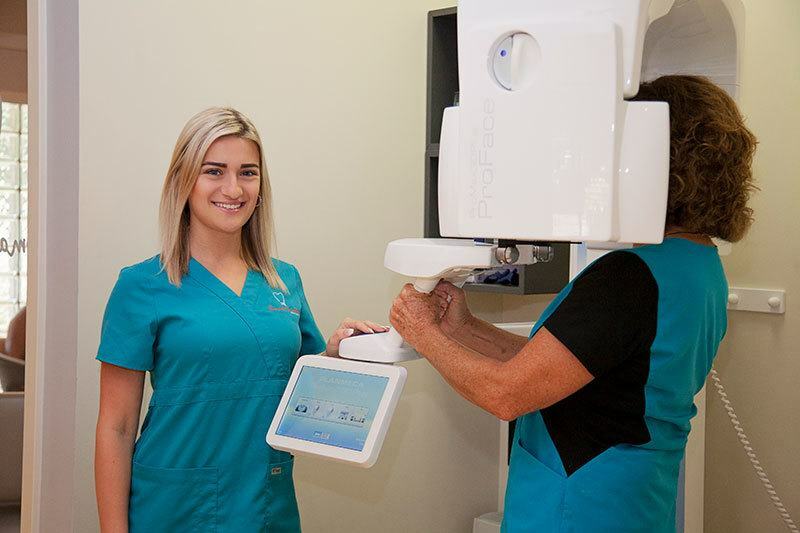 Smart Smile Dentistry is dedicated to providing unmatched quality cosmetic dentistry and dental care by utilizing state-of-the-art technology designed for patient comfort. We know that visiting a dentist may be stressful for some patients and we are committed to your comfort and satisfaction. 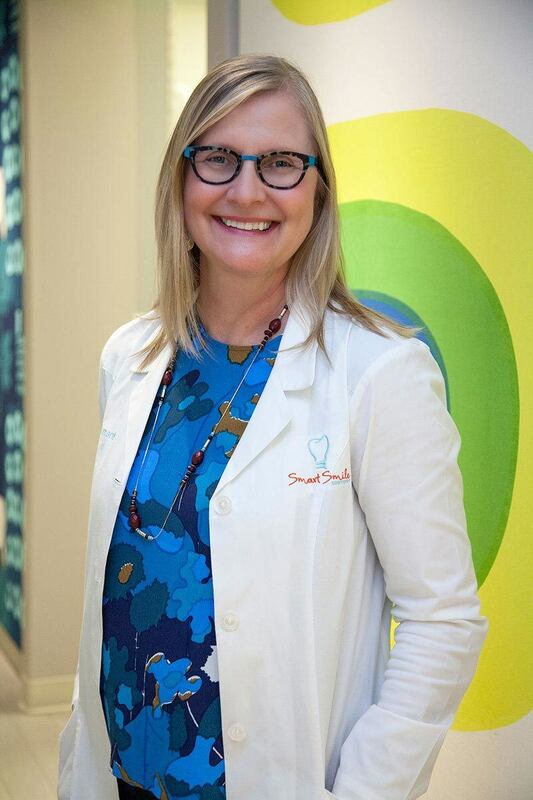 Smart Smile Dentistry is passionate about providing painless patient experiences in a professional setting. 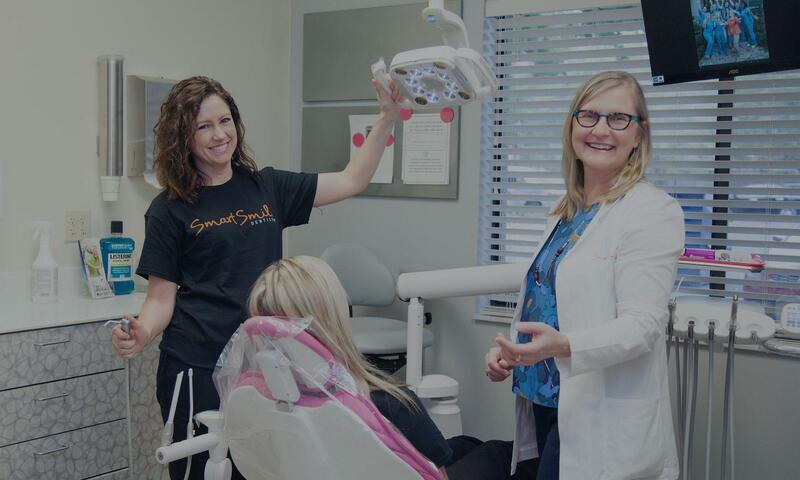 Whether you are here for a simple teeth cleaning, dental implants, dentures, dental crowns, dental veneers or another dental procedure, the dental care you receive at Smart Smile Dentistry will always be of the highest quality. You deserve treatment that is planned around your needs, timing, and budget. Helping you take better care of your teeth and gums. Smart Smile Dentistry believes that everyone has a right to quality, affordable oral health care, close to home. We’re committed to treating patients with the compassion and respect they deserve. This means providing comprehensive care that addresses both your short- and long-term dental care needs, while making dental payment simple.